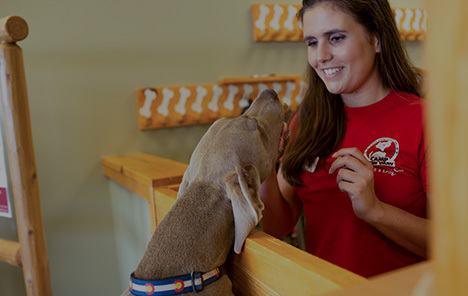 Camp Bow Wow® offers East Pittsburgh premium dog care services you can trust. 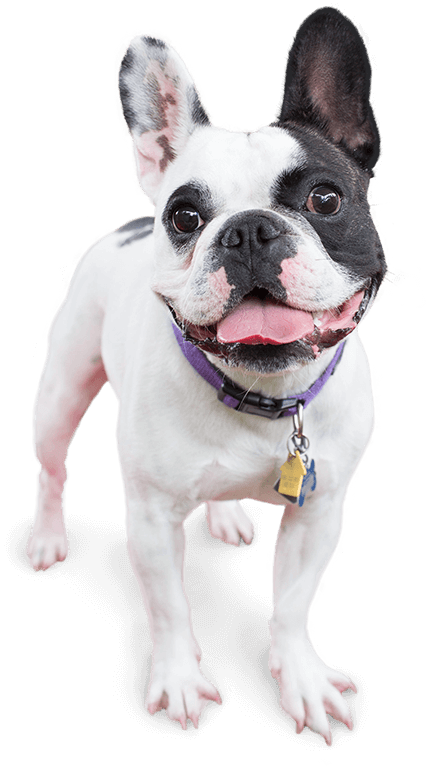 Our dog day care and overnight boarding services provide your pup with an exciting experience where they can run, romp, and play all day throughout our climate-controlled playyards. Plus, we provide them with lots of TLC from our trusted Camp Counselors. So while you’re enjoying your time away, you can rest assured that your dog will be enjoying theirs as well. Camp Bow Wow Pittsburgh East understands your concerns when it comes to safety and security. Leaving your pup can be tough, but at Camp Bow Wow, we treat all Campers as if they were our own. All of Camp Counselors are trained and certified in pet CPR and pet first aid. Additionally, we offer you the opportunity to check in on your four-legged family member from wherever you are via our live web cams. Sit back and relax—your pup is in good hands at Camp Bow Wow. Treat your pup to fun-filled days of play! 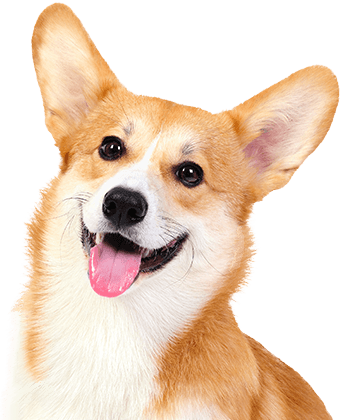 Contact us at (724) 733-2267 to schedule your dog’s interview and get your first day free!